The Hard Cider Run is a fun-filled 5k event that takes place at Unlce John's Cider Mill!  We are hoping that 97.5 can emcee the event! Michigan kids welcomed to come to our FREE event to receive a free bike helmet and enter for a chance to win a free bike. You know what they call the last person to finish a triathlon? A TRIATHLETE!! !